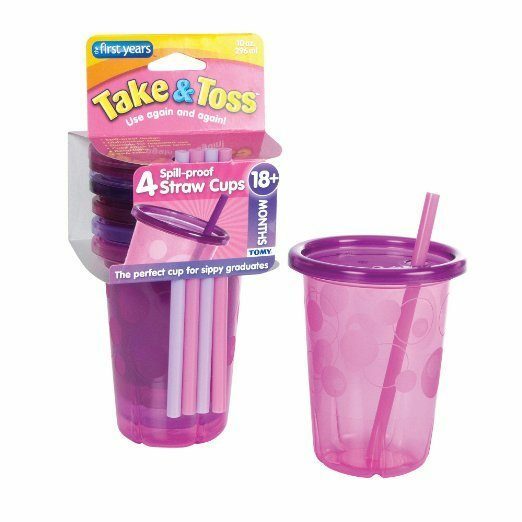 Head over to Amazon and get the The First Years Straw Cup, Pink Take and Toss, 10 Ounce, 4-Count for just $2.76 (reg. $8.99). Shipping will be FREE with Amazon Prime or an order of $49 or more.